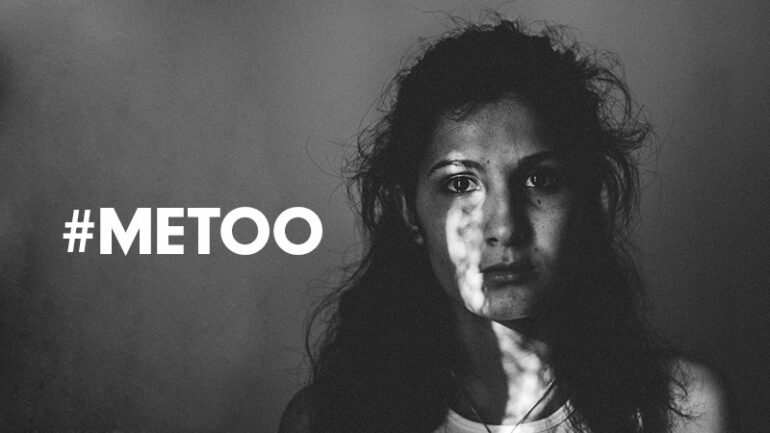 The #MeToo movement has gained much fame in the recent days. The topics of women empowerment and the rights of women have again been raised. Everyone is becoming aware of the movement through social media. Victims are becoming courageous enough to throw light on the culprits. But is this enough? Does this cover all the sections of the society? Has anyone thought of the girls who work as laborers and don’t even know what is a bad touch? There are many questions to which answers are still not found. The government has passed The Sexual Harassment of Women at Workplace (Prevention, Prohibition and Redressal) Act, 2013 for such females but no effort has been made to make them aware of the same. What is the use of such acts if people don’t know how to make use of it. There are so many ladies who are under the poverty line and work as domestic workers to earn a living. They know nothing about sexual harassment. If by chance they have knowledge of the same, they don’t speak up of the fear to lose work and false allegations of theft. Sexual harassment of women in the workplace now becomes a common issue. The major issue is that they don’t raise their voice against the wrongdoers. Taking advantage of their poor knowledge of the defensive acts, their masters molest them. Where is the mentally of such people going? How can they just spoil others life for their lust? Shame on such people. They are not worth living in society. How can we help the victim? The government should rate this as a punishable offense and take strict measures to punish the sinner in such a way that the others deter to perform such deeds. Even the society should support the victim instead of questioning them. This is the only way the evil-doers will fear doing such activities. In the country where we worship female deities, how can we misbehave with women? Although unacceptable, but this is the true face of our country where respect of women is a huge question. The government should turn its eyes towards this harsh reality and take the necessary steps. Realizing the importance of the issue, some committees have come into the scene. One example of the same is Mahila Kamgar Sangathan in Gurgaon run by Ms. Anita Yadav which works towards the safety of such women and make them aware of their rights. It is the need of the hour to make women familiar with the Acts passed by the government for their safety as well as let them know about the concept of bad touch and sexual harassment.